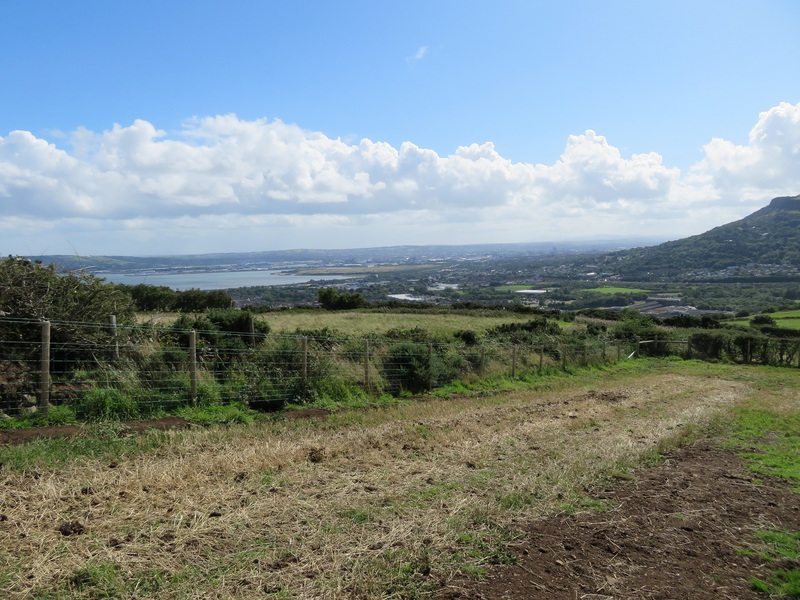 To undertake a feasibility study to explore the concept of a country park on Carnmoney Hill. Consider the implications of creating further access points onto the Hill and the related management issues for the Council or its appointed operator. Review existing and proposed/potential public access indicating existing asserted Rights of Way and other non-asserted paths and if/how these might be linked to maximise the visitor experience.